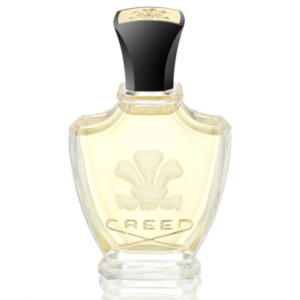 The gold standard in fragrance—this fresh, invigorating scent evokes the citrus groves and lush landscape of a Sicilian seaside palace. 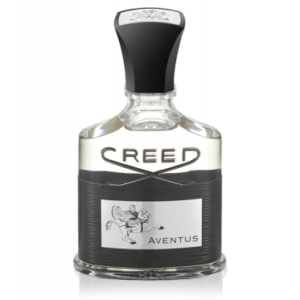 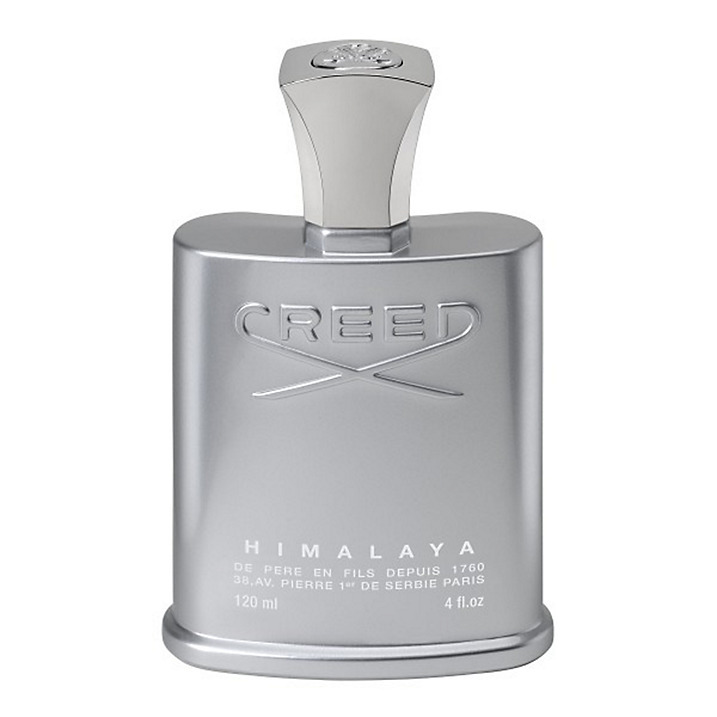 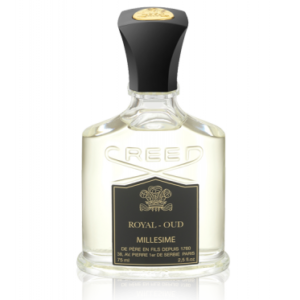 Originally created for a king and fit for royalty, this sophisticated scent is famed for its golden look and befits any occasion, from the corner office to the corner suite. 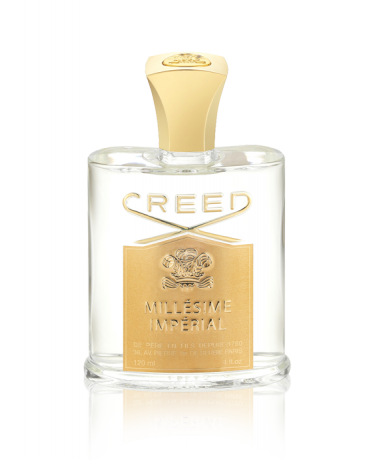 As versatile as it is opulent, Millesime Imperial is worn by both men and women who appreciate its salty-sweet mix of sun-kissed fruits, tart citrus and rich musk.